The most important part of a weight loss journey is the food you put on your plate. All too often, dieters unwillingly sabotage their efforts by choosing foods they have been led to believe are healthy choices. 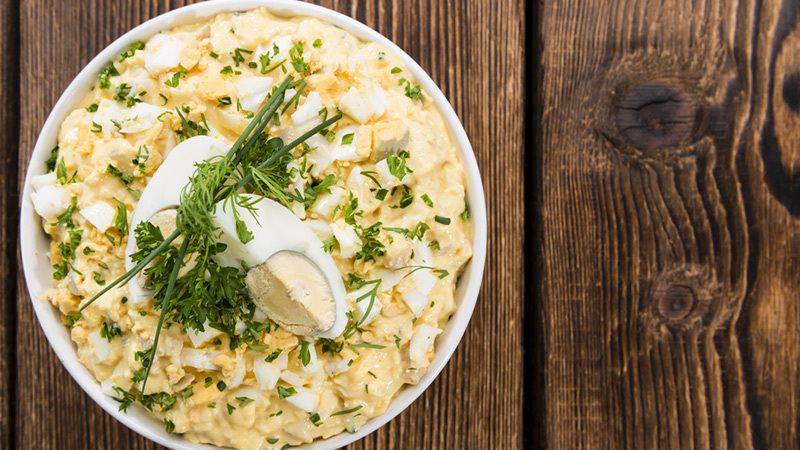 These so-called diet foods can actually pile on extra sugar and calories, so avoid these five surprising foods if you want to shed a few kilos. Surprise! Salad isn’t always the best option for weight loss. Creamy salad dressings can be calorie-heavy and full of fat, while store-bought and restaurant vinaigrettes can can often hide added sugars. (And don’t be fooled by the “low-fat” versions; often the “light” varieties have more sugars than the regular kinds.) Add on large portions of meat, cheese and croutons, and your salad starts to have enough calories for two or three meals. The problem, of course, is that without making it yourself, you have absolutely no idea what ingredients have gone into it — and that is always a no no. A Better Choice: Make your own salad at home with lots of greens and vegetables. Dress it lightly with a squeeze of lemon juice and 1/2 tablespoon of extra virgin olive oil and some balsamic vinegar. Be sure to measure your olive oil to keep it around 60 calories. Skip croutons and store-bought dressing altogether. 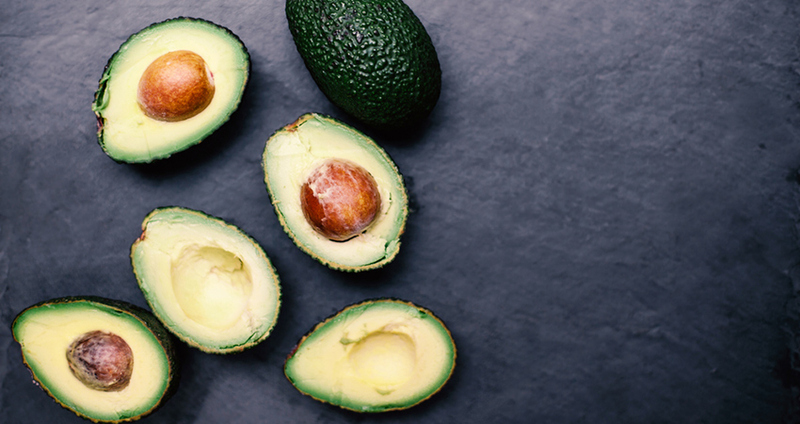 Avocados are the darling of the Paleo diet, and for good reason: they’re a nutritious food, chockfull of vitamin K, folate and vitamin C. Avocados provide more potassium than bananas, as well as both soluble and insoluble fibre. Avocados are also a fantastic source of beneficial monounsaturated fatty acids. However, for dieters, eating several avocados a day will surely sabotage your weight loss efforts. One avocado has an average of 322 calories, and a single recommended serving is only 1/3 of the entire fruit. A Better Choice: Instead of eating the whole avocado, measure out 1/3 to 1/2 as a serving and add it to your dish. With a reputation as a healthy snack enjoyed by hikers and outdoor enthusiasts, trail mix might seem like something you should add to your diet. But a single one-cup serving of the mix of nuts, chocolates and dried fruits has almost 700 calories. 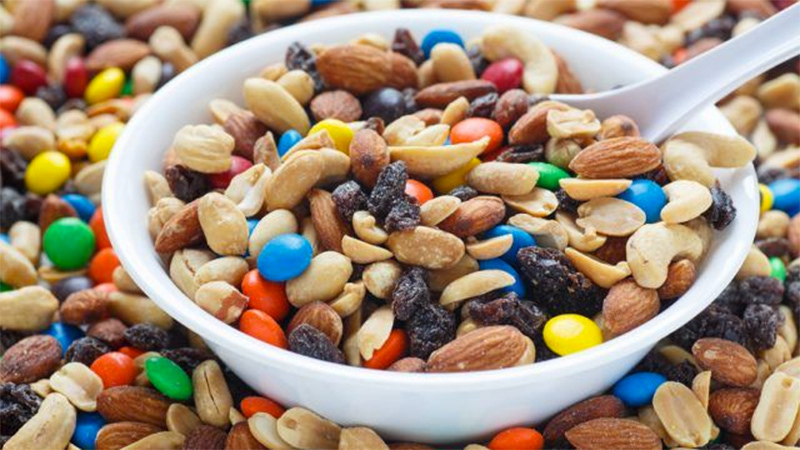 If you mindlessly snack from a bag of trail mix without measuring out a single serving, you could easily eat an entire day’s worth of calories in one sitting. Many versions of trail mix also include chocolate candies, which definitely won’t help you lose weight. A Better Choice: Prepare your own, healthier version of trail mix at home, using a mix of by adding raw nuts (avoid pre-roasted nuts with added salt and oils), seeds like pumpkin, hemp, sunflower and flax, as well as some dried fruits with no added sugar or preservatives. Skip the M&Ms. 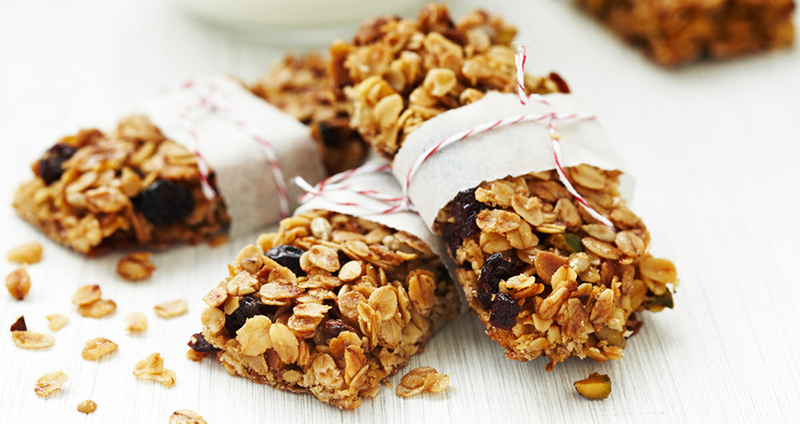 A single serving of granola can contain up to 453 calories and as much as 28.65 grams of sugar. The American Heart Association recommendations for daily sugar intake are 37.5 grams for men and 25 grams for women. That makes granola an instant offender, despite the presence of good-for-you oats with beneficial fibre. A Better Choice: If you’re looking for a fibre-full breakfast or snack that will fill you up, choose regular old fashioned rolled oats prepared with hot water and seasoned with cinnamon. A ½ cup serving has only 50 calories and less than 1 gram of sugar. 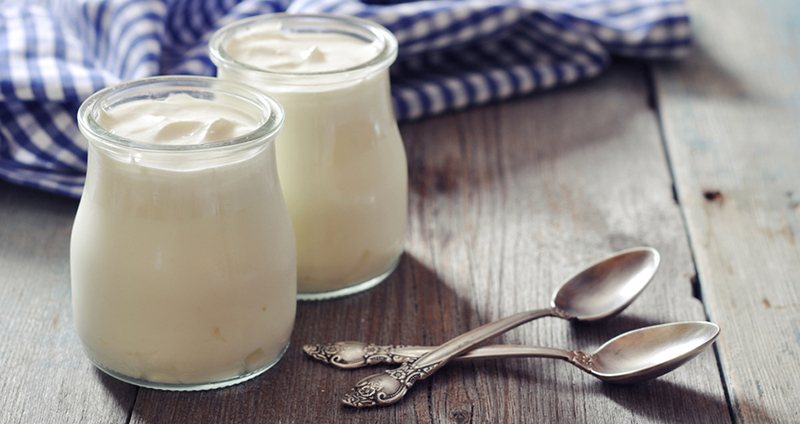 Boasting an array of nutritional benefits like vitamin D, calcium and a host of “good” bacteria to help digestive and immune health, yogurt sounds like a perfect food. But studies suggest that nonfat and lowfat dairy products have been linked to higher weight gain, and they often contain significantly more sugars than full fat options. A Better Choice: Choose a plain, 2% or full-fat yogurt. Full-fat dairy fat helps you feel fuller longer, so you’ll eat less. Plus, recent research suggests that it’s sugar — not fat — that causes weight gain. Instead, season it with cinnamon or top it with some fresh fruit. Also Read: The Skinny On Dairy Fat: Is Non-Fat Really Healthier? In the end, the biggest foods to avoid when you’re trying to lose weight are prepackaged, processed foods, and (ironically) anything marked as a “diet” product. Processed foods are often loaded with added sugars and excess sodium. Even diet versions, which replace sugar with artificial sweeteners, should be avoided, as artificial sweeteners have ironically been linked to weight gain. The best foods to help you reach your weight loss goal are whole, nutrient-dense foods that will fill you up without adding extra calories. A plate full of vegetables, fruits, lower fat proteins (like fish and chicken), and complex carbs like sweet potatoes and oats will help you feel full and energized while helping you reach your weight loss goals.